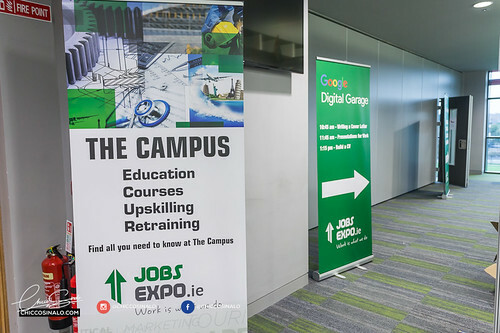 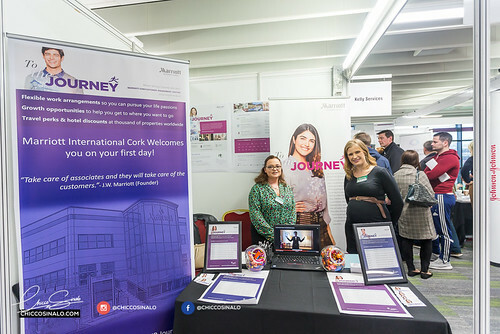 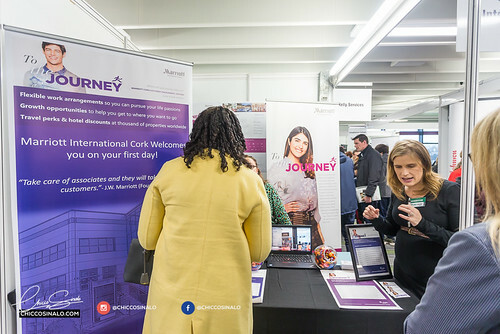 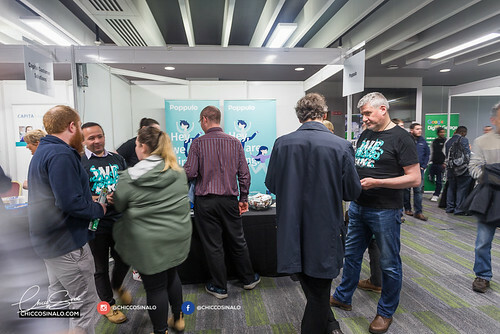 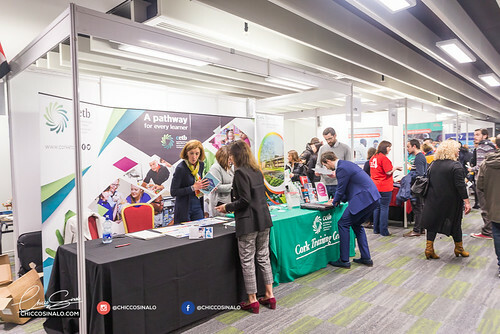 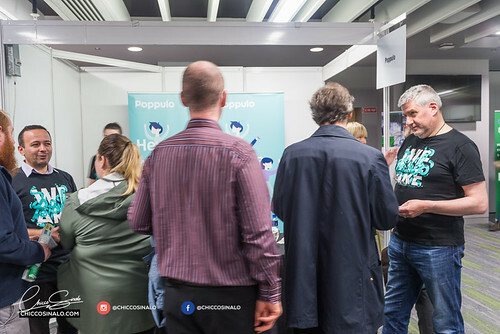 Jobs Expo 2018 was here in Cork City! 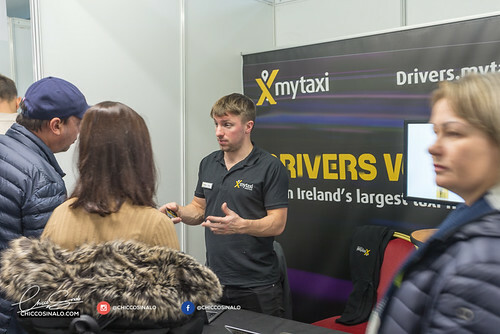 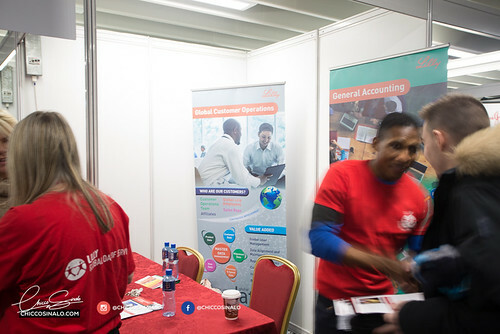 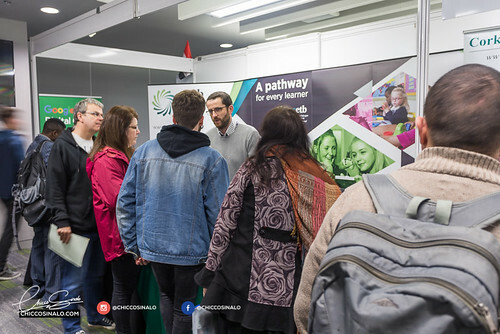 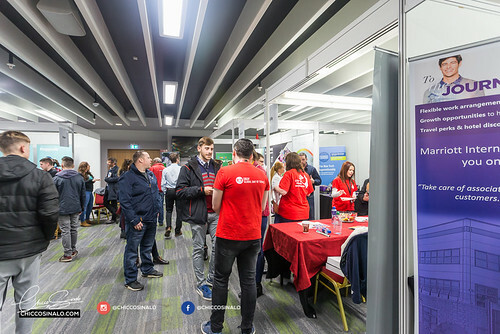 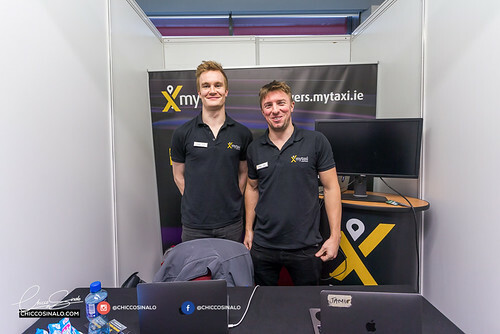 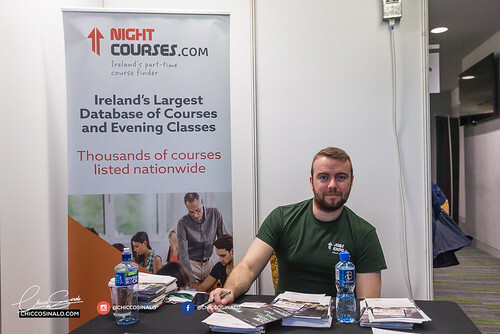 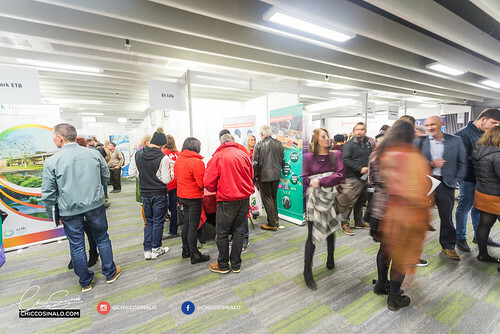 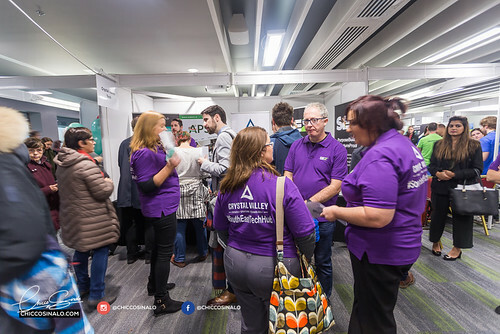 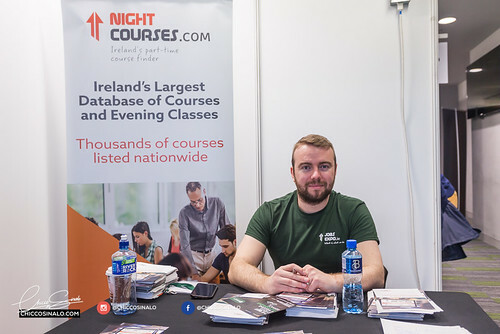 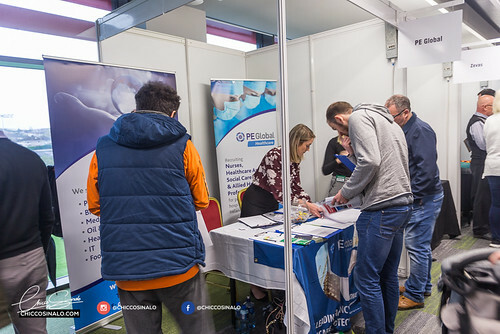 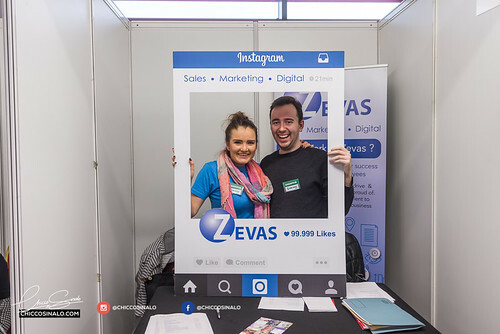 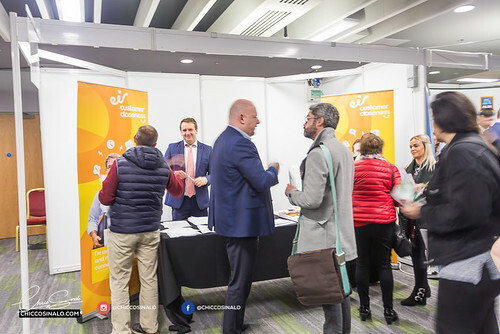 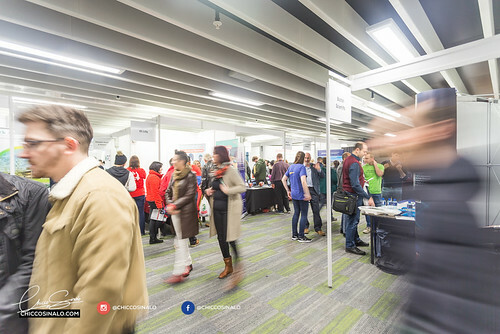 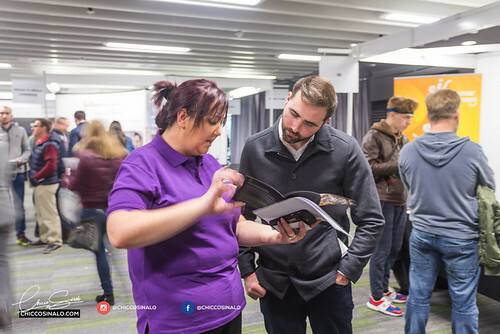 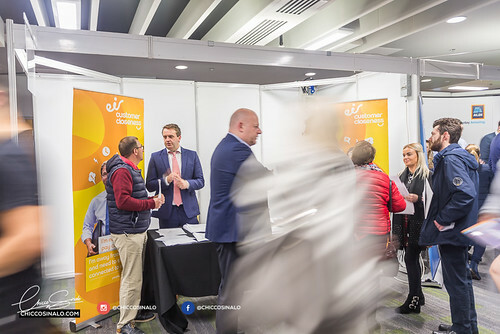 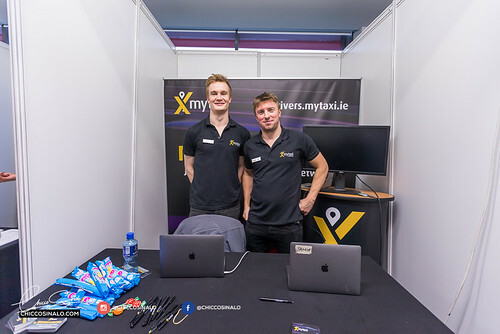 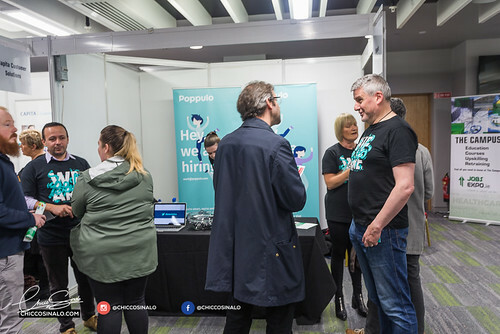 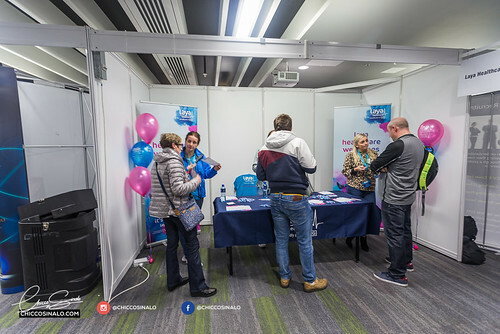 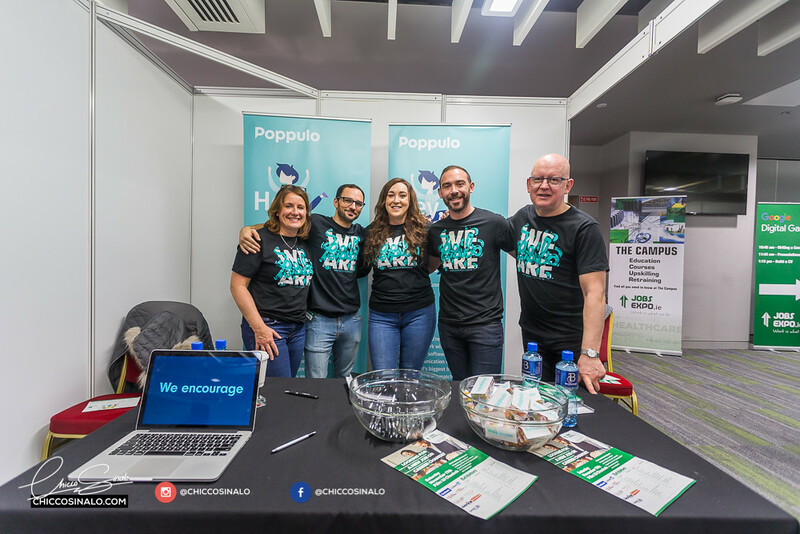 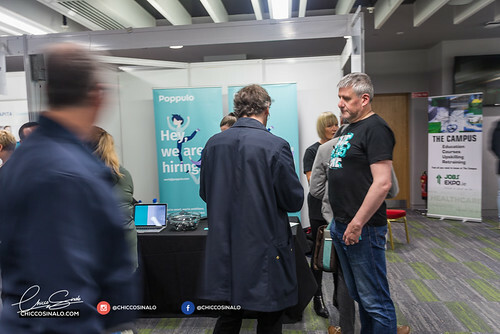 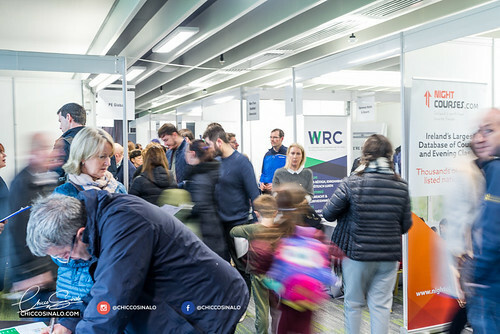 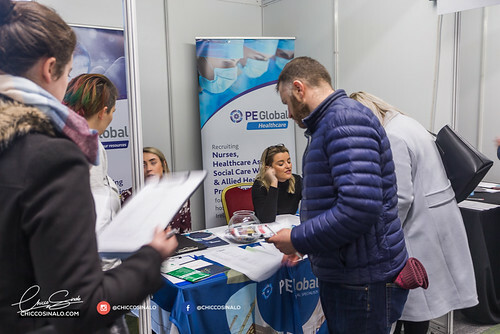 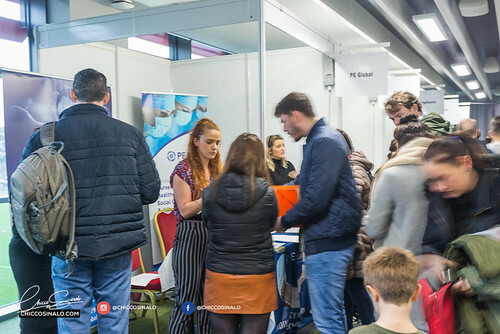 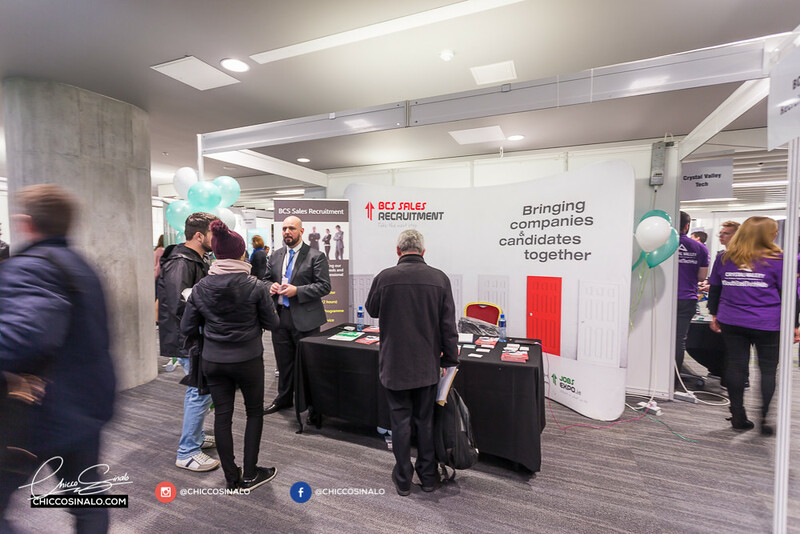 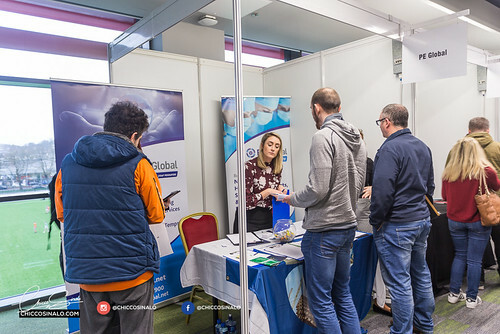 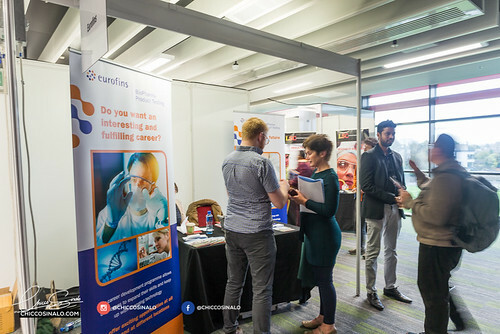 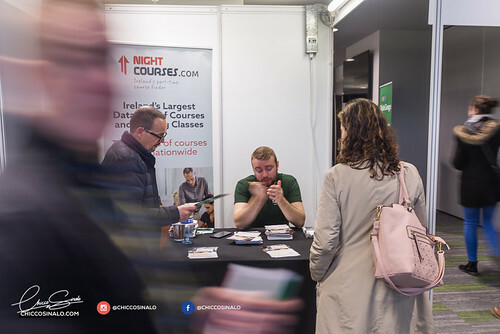 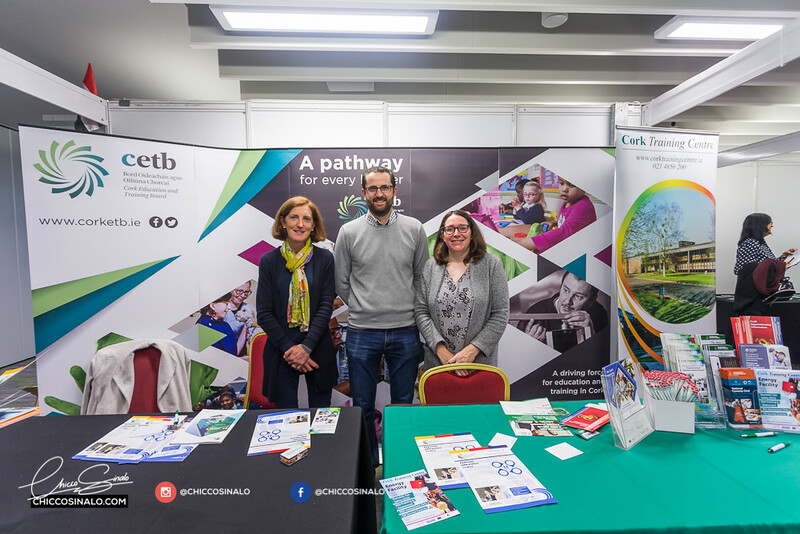 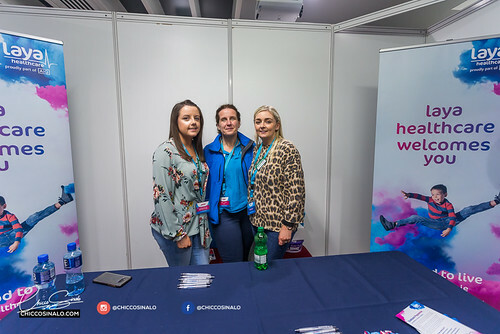 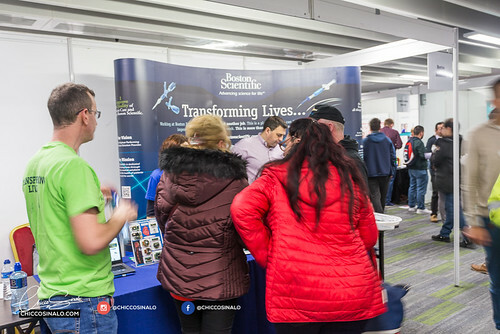 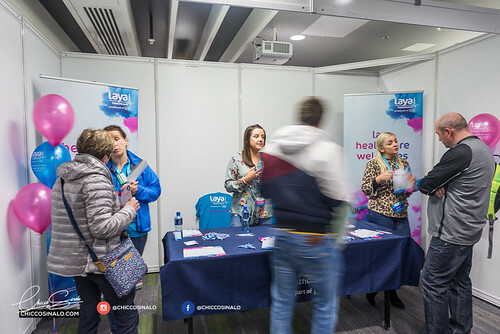 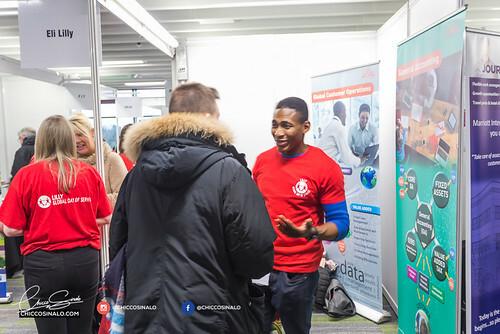 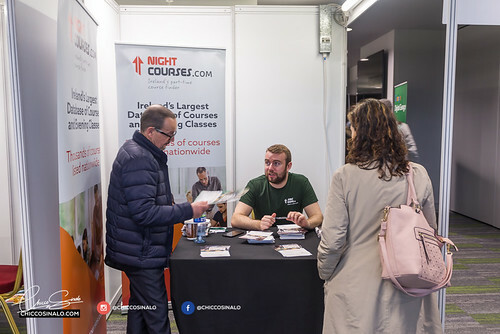 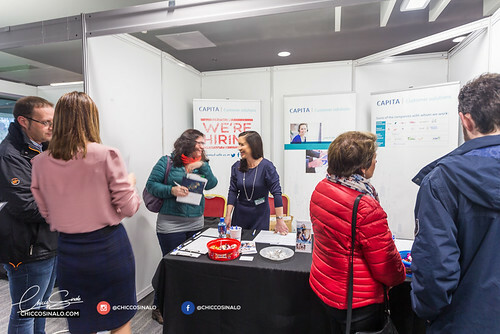 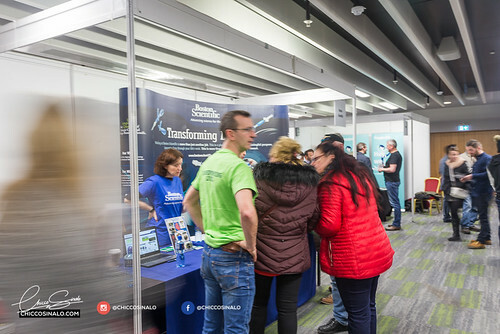 The Jobs Expo Cork was held at Páirc Uí Chaoimh on Saturday 17th November 2018. 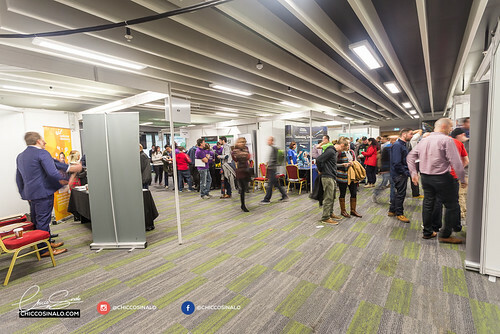 A great atmosphere to interact with loads of companies and business start ups. 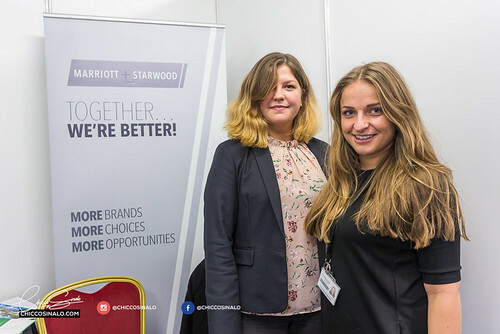 CHICCO Creative Studio had an opportunity to interact with the exhibitants and job seekers. 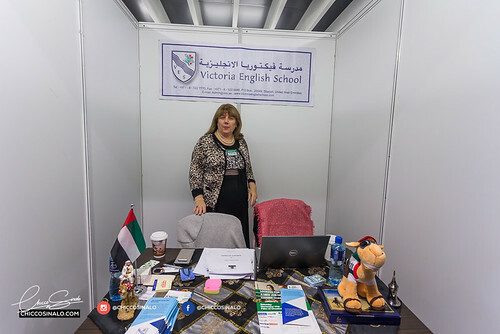 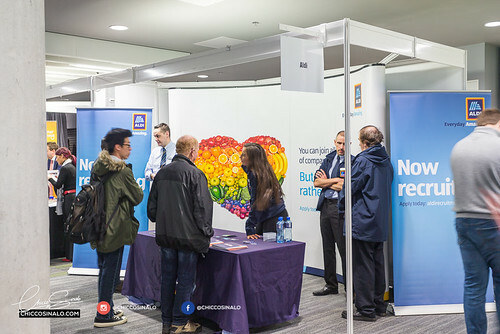 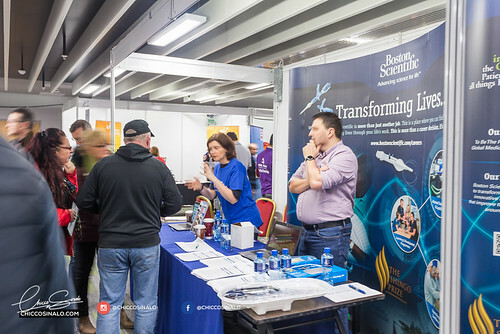 The Expo featured hundreds of active job opportunities locally and abroad and is the only careers exhibition of its type to feature with a free admission. 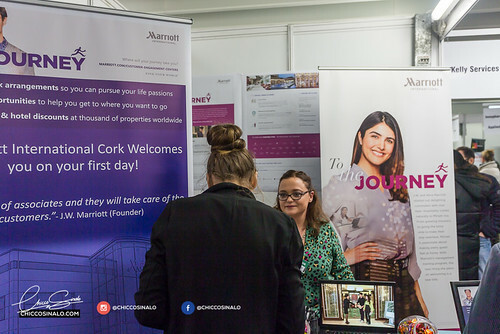 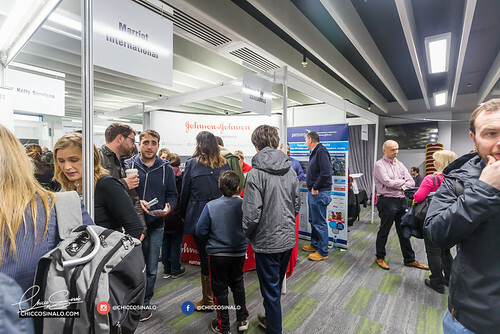 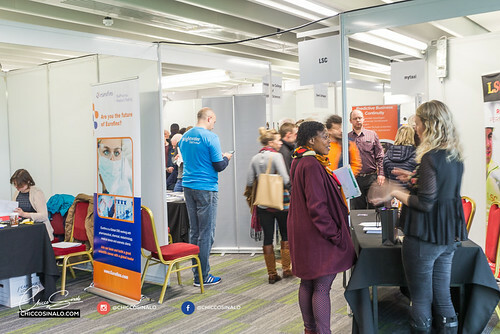 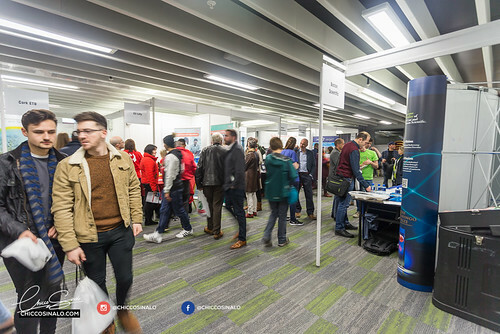 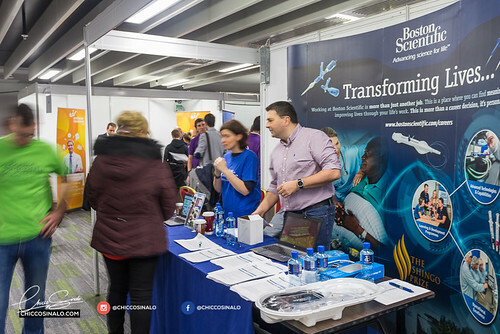 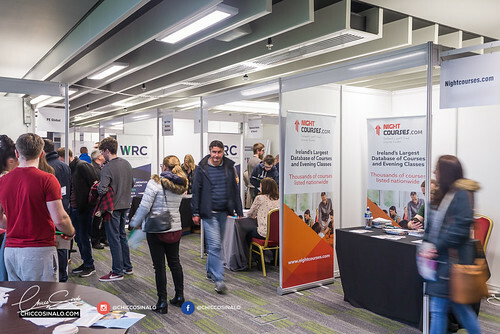 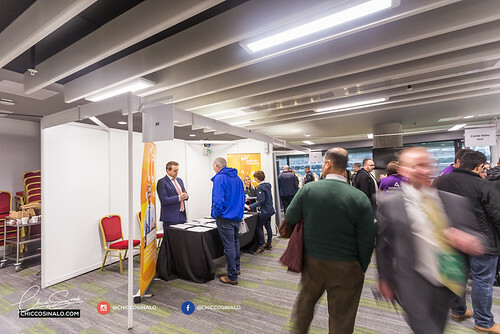 What did the Jobs Expo Cork offer? 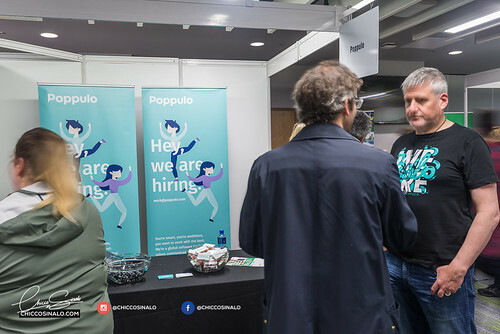 In addition, Jobs Expo also included a general jobs area with employers that do not fall into any of the above categories. 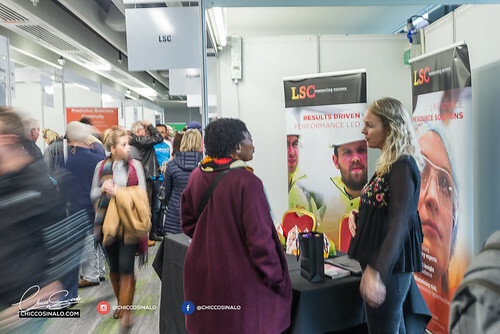 The Career Clinic offered the chance for attendees to meet with professional development coaches. 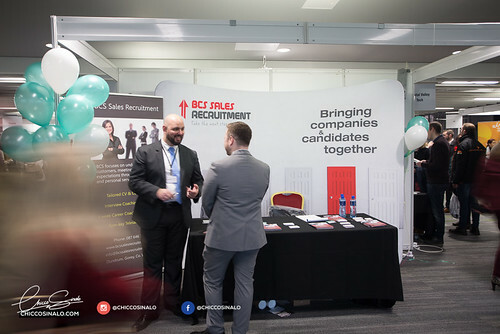 They helped candidates with crucial issues such as interview skills, CV presentation and changing career direction. 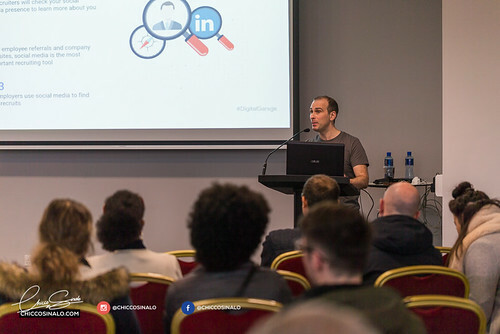 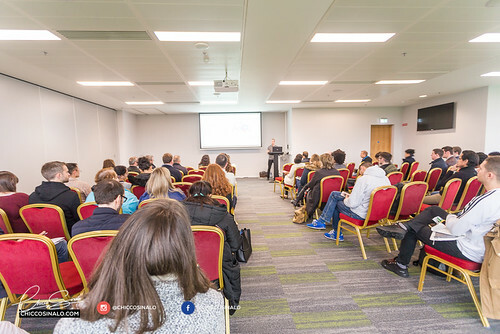 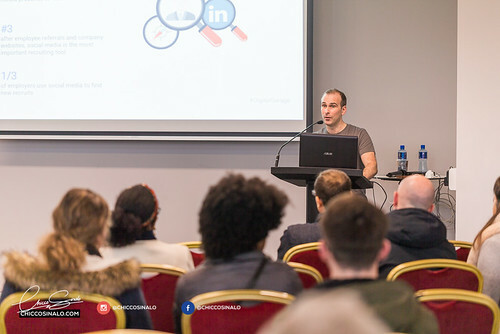 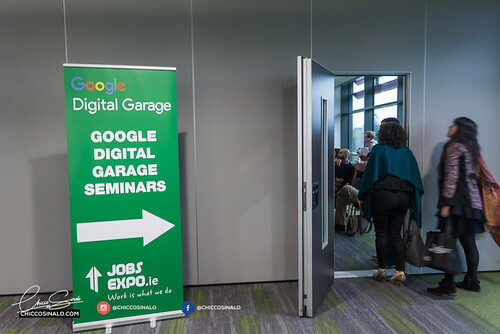 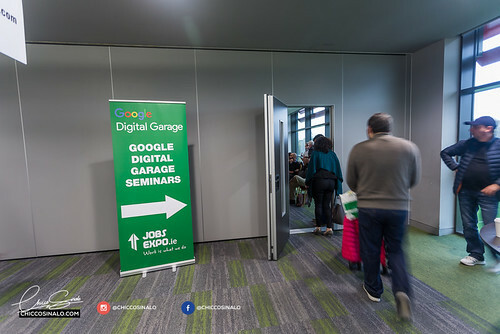 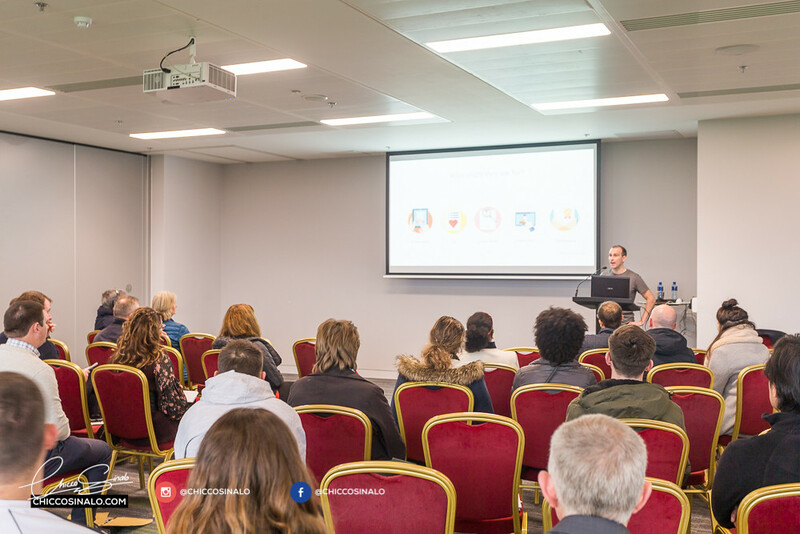 Jobs Expo Cork’s Agenda Stage hosted talks on a variety of topics including job-seeking skills such as using social media to land your dream job and interview techniques as well as a CV writing workshop. 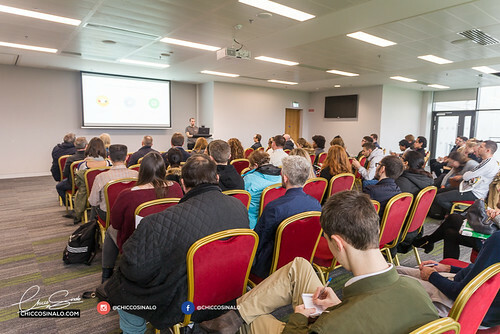 Other seminars include talks by industry insiders on a variety of career topics. 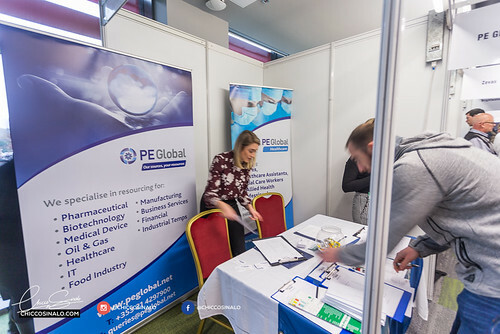 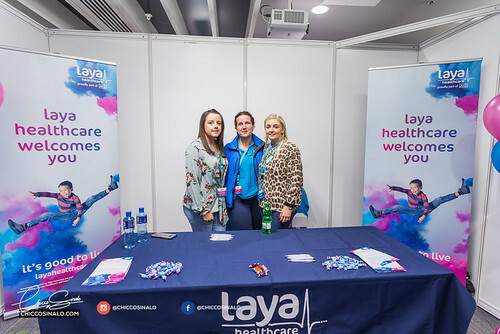 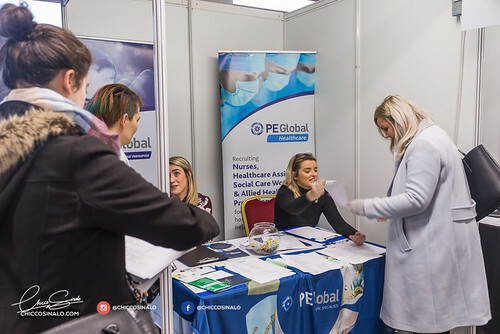 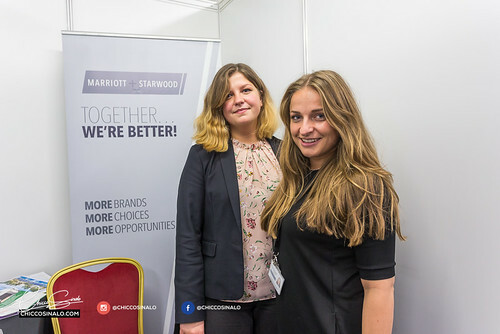 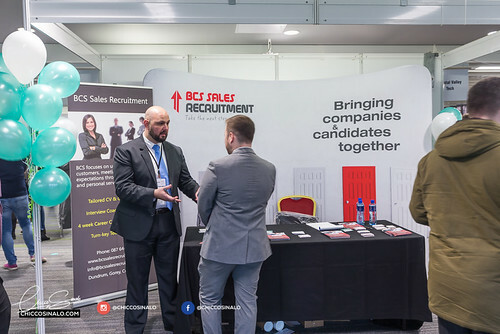 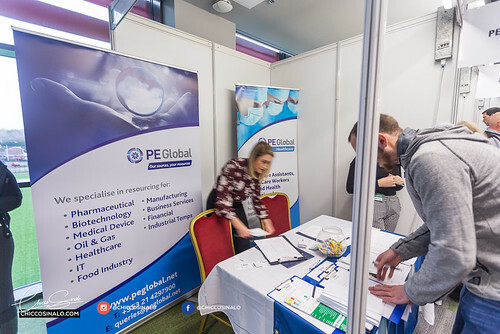 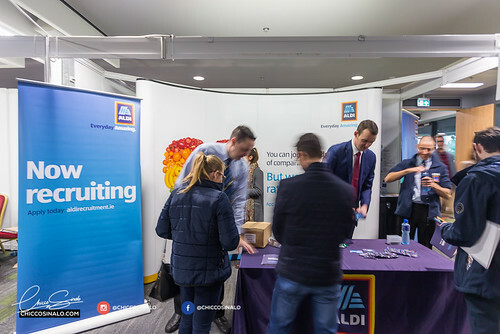 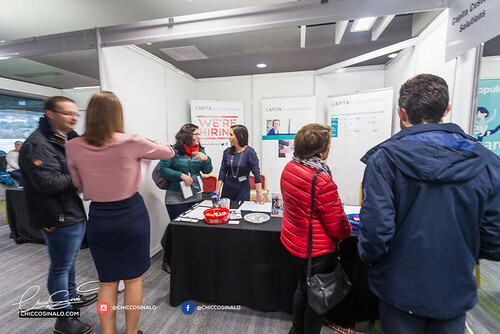 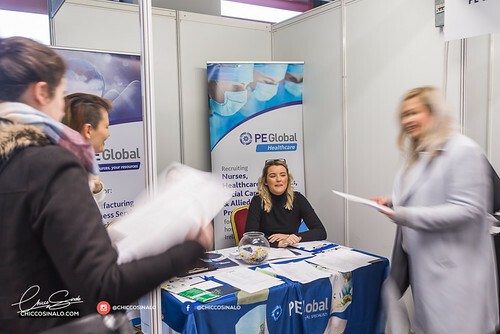 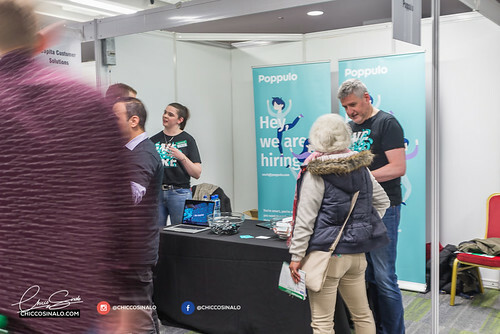 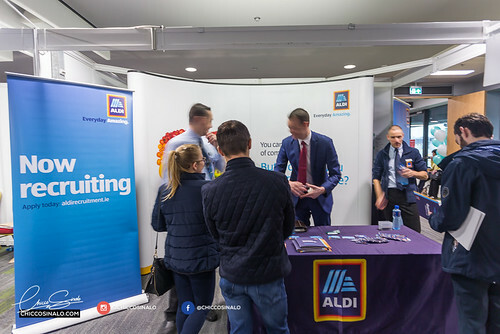 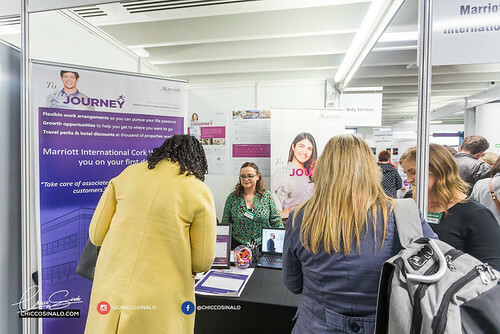 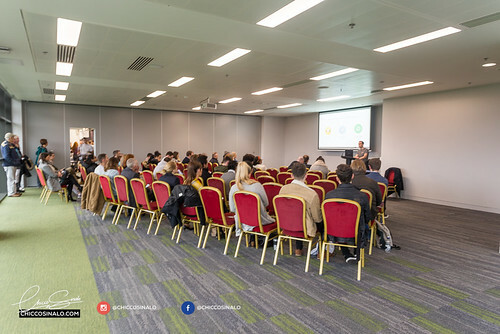 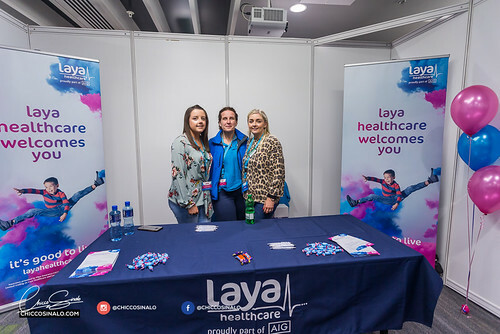 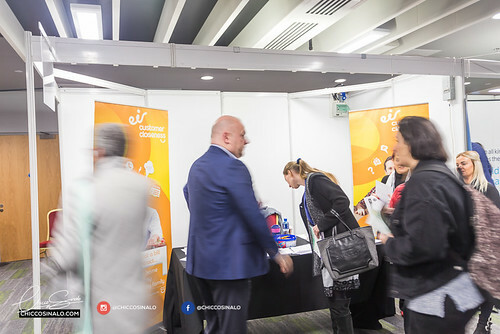 Overall we were impressed by the work carried out by Job Expo, Tesco, Aldi, PE Global, Urofins, BCS Sales Recruitment, and the exhibitors for putting together such a great event and we were delighted to be a part of it. 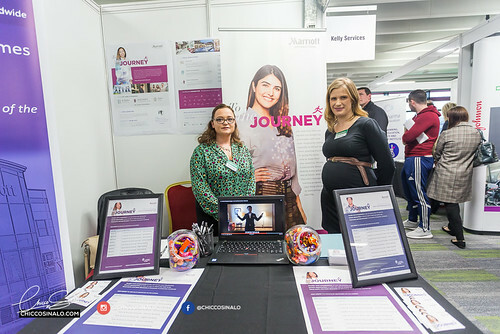 If you would like to add your website link to this blog please contact us. 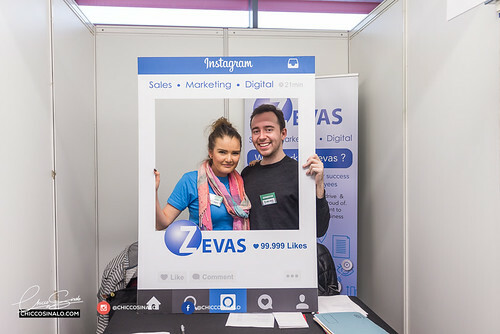 We hope you enjoy the photographs. 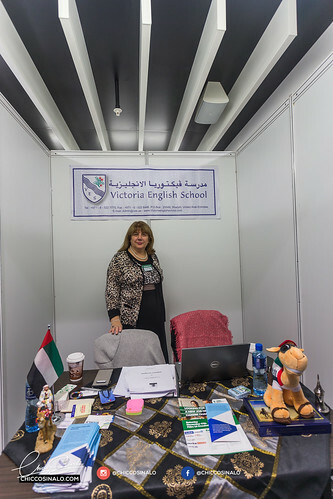 Please feel free to contact us for photography and design services. 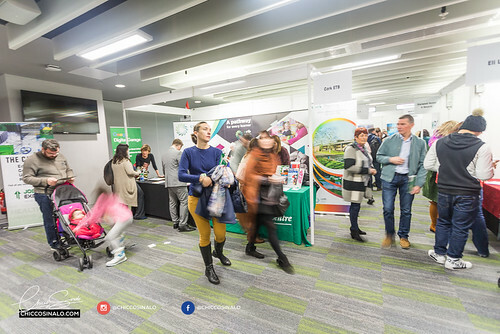 Click here to find Instructions on how to download the Photos on flickr.